Bordonaro Donatella is an Italian self-taught painter, living and working in Sicily. This piece is titled “Spots”. 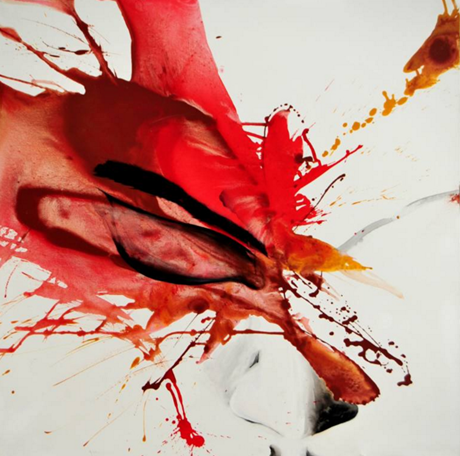 You can view more of Bordonaro’s work through Saatchi Art. Thank you for the presentation of a detail of Bordonaro Donatella art!